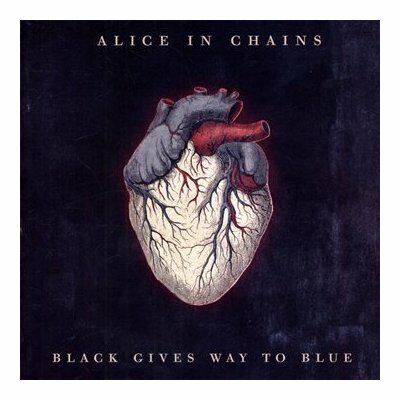 Here we go... the latest Alice In Chains release founde its way to my collection. To be honest, I didn't give the album an honest attention, because I'm not really into re-unions and even more not into a change of the singer in the same band. A week or two ago, I rediscovered the "best of" with all the great songs on it and listened to some new stuff. This stuff led me to buy this album and it's absolutely great. The new singer William DuVall does a great job and has a beautiful voice. This and Jerry Cantrell's guitar riffs brought some great music on this album, especially "somebody check my brain", which I heard for about 30 times or so the last couple of days.